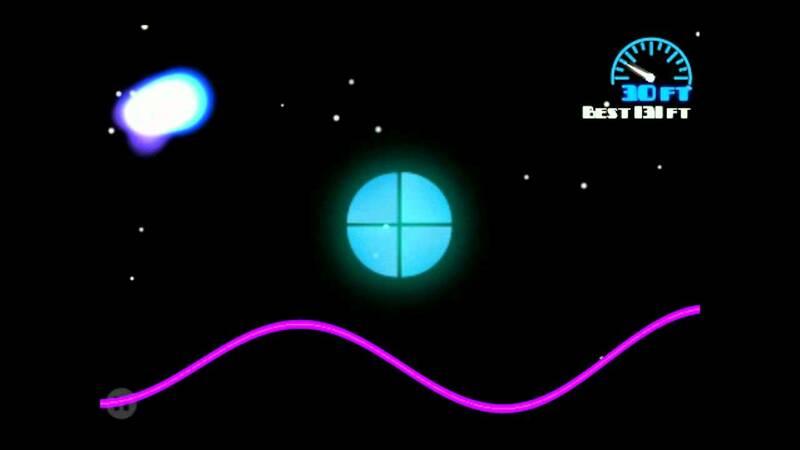 The game requires you to ski up and down neon hills to cover the maximum distance in the minimum play time. Master your jumping and flying skills with the air time challenge and get in to multi playing with friends online trying to achieve maximum trophies and topping the leader board. Beware its highly addictive. Earlier for $0.99, game is now available free for limited period. 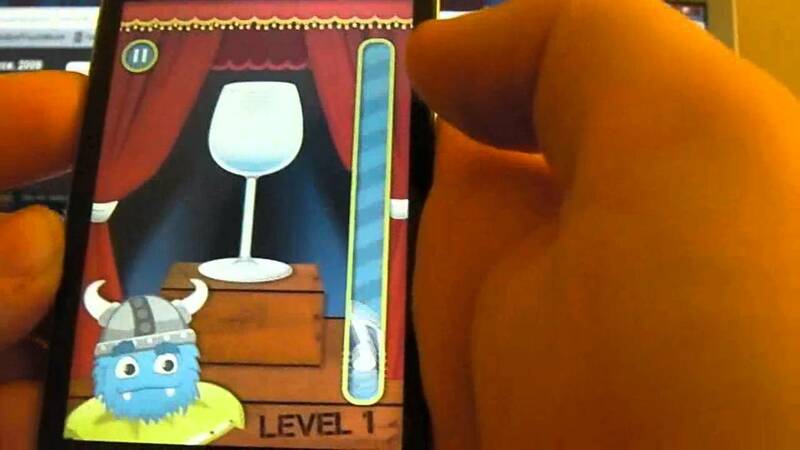 The craziest and the fun loving voice controlled game has now gone free for a limited period. It’s your pitch that that would let you stay in the game for long or let fall the curtain behind closing the level. Sing in the dark area with high or low pitch as required for the note to remain in the area for mentioned time. With your voice control, break the glassware of different kinds and vary the pitch to clear the level. Finely crafted, a very interesting puzzle based game requires you to slide the tiles and rearrange the tiles on the board to match it to the shape shown. 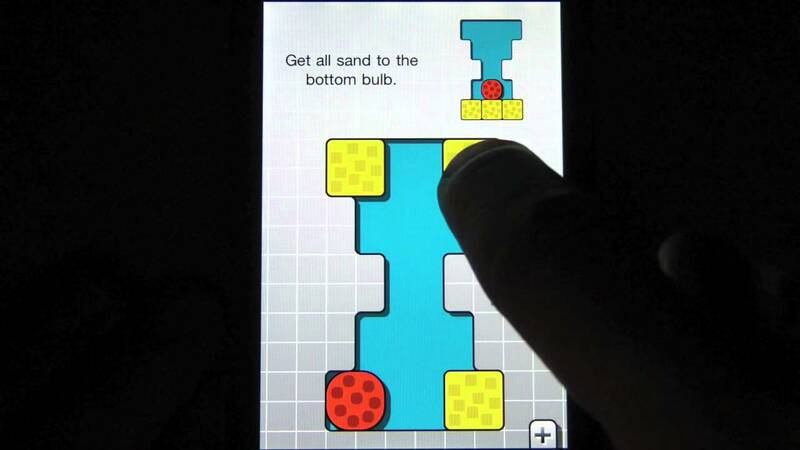 A simple tapping and dragging would move the tiles in the direction you want which however gets tougher and confusing with advanced levels. The game though easy to follow centers on time management that adds to the complexity and get you addictive at the same time. 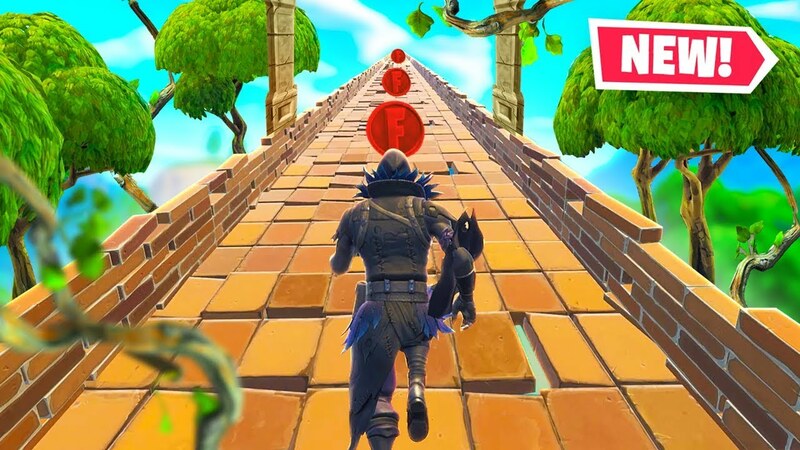 A 3d runner game is the most addictive free iphone game which is based on simple controls like tap to run and swipe to move left , right , slide and jump.. The purpose of the game is collecting the coins and crazy power ups and running as far as possible, without getting caught by the dangerous apes. Being chased and running endlessly with wise choice of directions would keep you in the game. 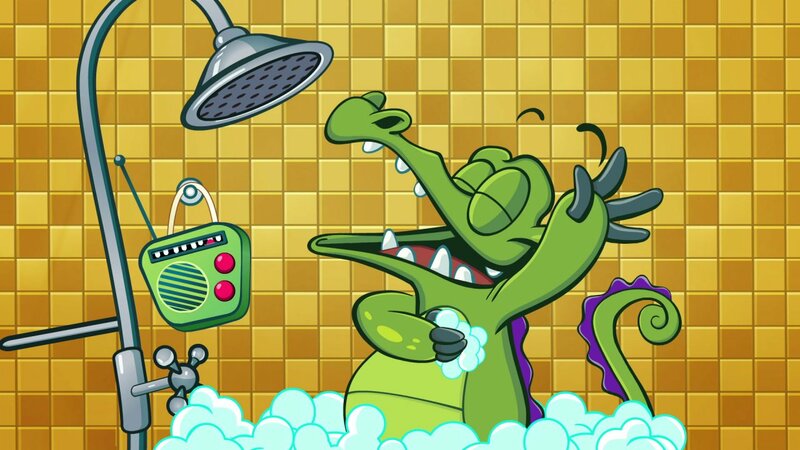 The cute little alligator called swampy soon got millions of fan following on iOS and android as well for its simple desire to bathe. Your mission is to guide the water from broken pipes in to the shower by clearing the dirt and letting him have a fun bath. Though sound simple, there are tough situations in the game when moss gets collected in the water or toxic chemicals mix with the clean water which needs to be cleaned. The above mentioned are the best from puzzle category which are simple to start and complex to follow to keep you engrossed for hours of entertainment.